Michael Schmidt mobbed by reporters and cameramen as he emerges from Newmarket court Thursday with a "not guilty" verdict on 19 charges stemming from a 2006 raid on his raw milk farm in Durham. “Congratulations to Michael Schmidt – the Ontario farmer who’s due in a Newmarket court today for the verdict on charges he violated the provincial Milk Act by selling unpasteurized milk – for standing up to the anti-raw-milk lobbyists. 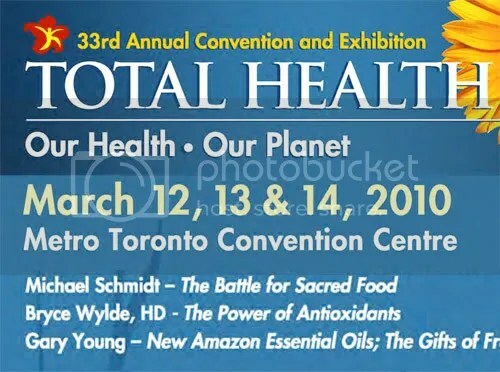 Raw mik farmer Michael Schmidt will be one of more than 60 speakers at this spring’s Total Health show in Toronto this coming March. Cropped and "reworked" version of the poster. There will be at least 57 other speakers not listed here.